MULTIFLO[멀티플로] Platinum Synthetic 5w20[1QT] - 12통 이상 무료배송!! 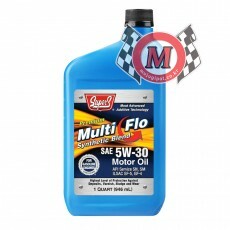 MULTIFLO[멀티플로] Platinum Synthetic 5w30[1QT] - 12통 이상 무료배송!! MULTIFLO[멀티플로] Platinum Synthetic 10w30[1QT] - 12통 이상 무료배송! !